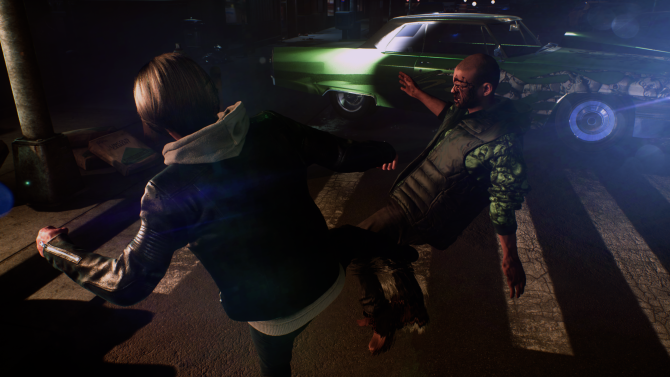 Square Enix announces a new game called The Quiet Man, which appears to feature a deaf main character and some sweet combat combos. 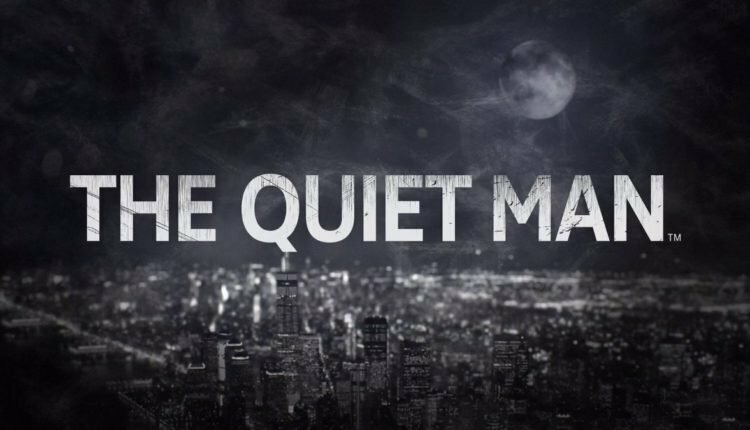 Today, Square Enix announced The Quiet Man at the Square Enix E3 2018 Video Showcase. While no formal information was released about when the game will be coming to players, the trailer promised more information to come in August and that the game will be released on PS4 and PC. The trailer showcased an incredibly sleek transition from live-action actors to gameplay during the course of the game’s introduction. The main character coyly taunts his brutish opponents by noting that he cannot hear them before taking them on in a fist fight. From what we’ve seen of the game so far, we know that it will take place in New York City and that the main character appears to be deaf, which is definitely a unique way to portray a character and likely to produce some interesting gameplay concepts. Square Enix promised more information to come in August, so stay tuned for more information about this intriguing new game to come soon. 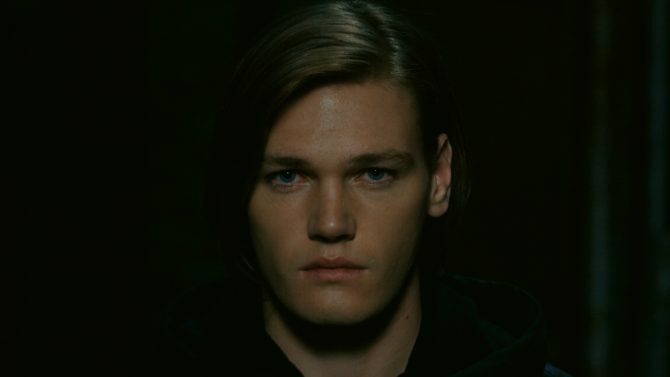 The Quiet Man is set to release digitally on PS4 and PC. If you want to see more from the Square Enix E3 2018 Video Showcase then you can watch the recording of the full press conference here.